8 Non-Toxic Lipsticks That Wil..
Mascara is on my stranded-on-a-deserted-island makeup list and not I’m alone. It is the 2nd most used cosmetic accessory in the United States (in case you’re wondering – lipstick is #1). Even on “bare faced” days my mascara still gets put to work. 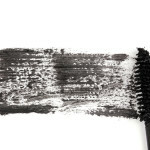 The problem is that most mascara brands on the market contain coal tar and other toxic chemicals. Substances that I typically keep away from my eyes. 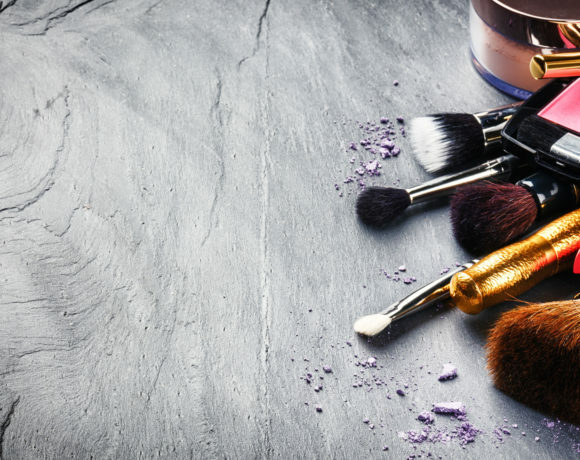 Since the cosmetics market is largely unregulated (more on that here), nasty chemicals make it into those slick black tubes, boasting claims of Kim Kardashian lashes and formulas that won’t smudge even if you find yourself face-to-face with a power washer. Here are 8 chemicals found in mascaras that aren’t doing your body any favors. Parabens are used as preservatives. 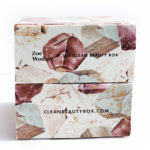 This means that they are added to makeup to stop the growth of microbes, fungi and bacteria in order to extend shelf life. These chemicals are absorbed directly into the bloodstream through the tiny pores around your eyes. Parabens have been linked to increases in breast cancer by mimicking estrogen and causing endocrine disruption. They have also been linked to reproductive toxicity, neurotoxicity, immunotoxicity, and skin irritation. That makes sense, because who cares about their eyes? Synthetic dyes are often used as a colorant to achieve the rich dark color that mascara offers. These are labeled as FD&C or D&C, followed by a color and a number (e.g. FD&C Red No. 6, D&C Green No. 6). These are believed to be toxic and carcinogenic. These dyes are also used as a colorant in mascara and contain heavy metals. To avoid coal tar dyes, look for FD & C Blue no. 1 on the label. Also, you may find them listed as a five digit number that is preceded by a Cl. (includes D&C Blue 1, Green 3, Yellow 5, Yellow 6, Red 33, etc.) They may also be labeled as Aminphenol, Diaminodenzene or Phenylenediamine. Despite the fact that they have been proven carcinogenic, the 1938 Act includes a specific exemption for them. Risks associated with coal tar dyes include severe allergic reactions, asthma attacks, headaches, nausea, fatigue, lack of concentration and nervousness. They are also link to an increased risk of Hodgkin’s disease, non-Hodgkin’s lymphoma and multiple myeloma. A metallic substance used as a cosmetic colorant. 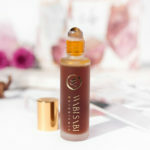 Rated as a high concern by the Environmental Working Group’s (EWG’s) Skin Deep Cosmetics Database for being a neurotoxin. Long term exposure of aluminum powder can impair the body’s ability to excrete mercury. This can result in making any amount of mercury that is in the body even more toxic. Found in many brands of mascara, this ingredient is a high concern by the EWG because it can cause biochemical or cellular level changes. Side effects include developmental and reproductive toxicity, and organ system toxicity. Acetate has been prohibited and restricted in Canadian cosmetics. 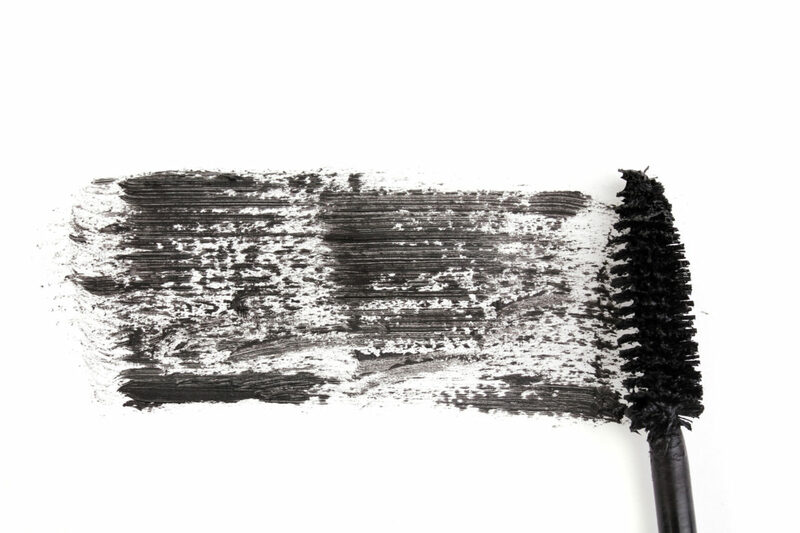 Formaldehyde is used in mascara as a preservative and is a known carcinogen. Even absent as an ingredient it can be present from the combination of chemicals such Bronopol and Quaternium-15 which work together to form formaldehyde releasing preservatives. In addition to being a known carcinogen, formaldehyde is a skin irritant and suspected to increase liver toxicity. It also can cause severe allergic rashes (think burning sensation and visible blistering) which becomes more likely with long term exposure. Imidazolidinyl Urea is used as an antimicrobial preservative, but it also acts as a formaldehyde releaser. It has been shown to trigger an immune system response that can include itching, burning, hives, and blistering of skin, in addition to possible severe respiratory reaction. It has also been suspected to cause gastrointestinal and liver toxicity issues. 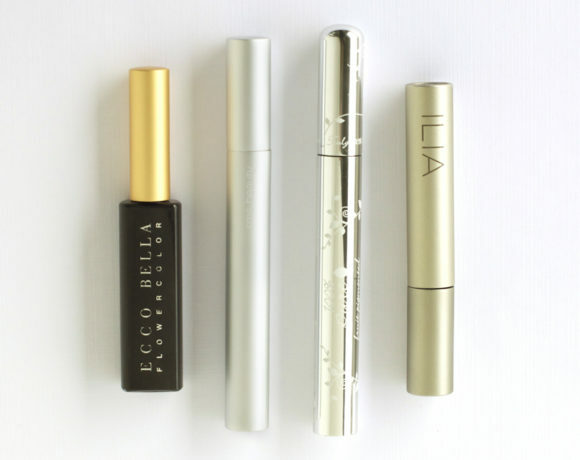 Looking to transition your mascara to a cleaner version? Check out reviews on non toxic mascaras here. Thanks for sharing. Great list. I’m linking this article to one for Jewell’s Naturals. We now carry a natural mascara that’s great (Lily Lolo) and this list really states clearly the dangers of conventional mascara. Keep up the great work!